Show Off Your Cute Pet Pics and Win $1,000 From FRONTLINE Plus! 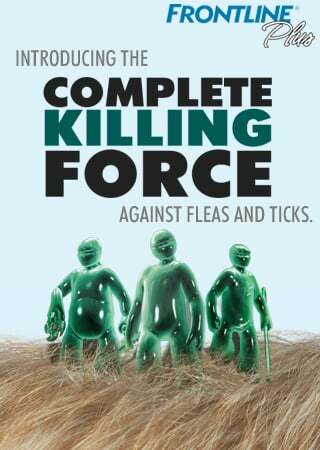 Kill Fleas. Kill Ticks. Kill Time.